ISLAMABAD: Opposition Leader in the National Assembly Shehbaz Sharif, who is currently in National Accountability Bureau’s (NAB) custody, will attend the session of the Lower House on Wednesday. National Assembly Speaker Asad Qaiser had previously called the session, stating that Shehbaz should be allowed to attend the session on a daily basis under the rules. The NA speaker summoned the session on October 17 by exercising the powers conferred upon him under Article 54 (3) of the Constitution, to “discuss the sudden arrest” of Leader of the Opposition Shehbaz Sharif. 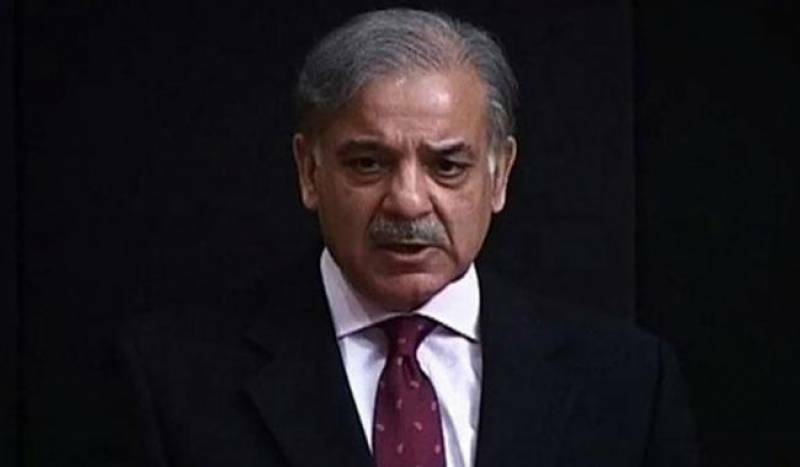 The production orders for former Punjab chief minister were received by NAB and the anti-graft watchdog has completed necessary preparations to relocate Shehbaz Sharif to Islamabad.